Duos Technologies Group, the provider of intelligent security and analytical technology solutions, has pocketed a second contract from a North American Class I customer. Duos said the new installations would be conducted at three main-line locations: two in the United States and an additional unit in Canada. The systems will be based on Duos’ proprietary rip® technology, which combines several proprietary intelligent technologies and sub-systems to provide real-time images and data that are used for a variety of railcar inspection criteria. 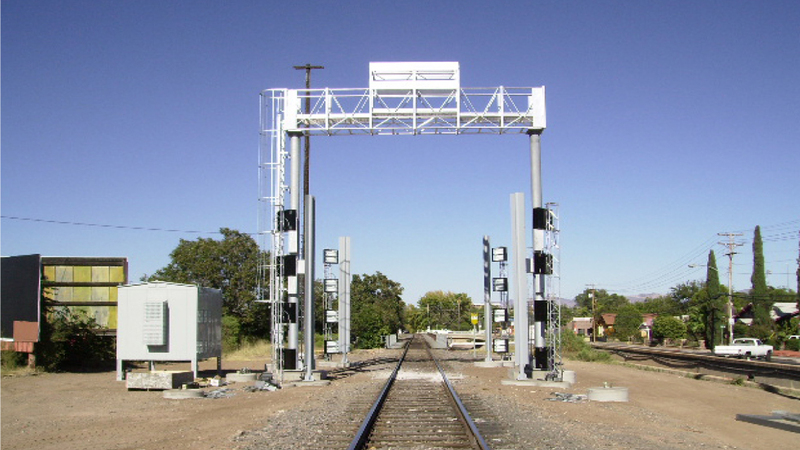 When the new systems are online and fully operational, CN will then have a total of seven Duos rail inspection portals deployed along their North American rail network.